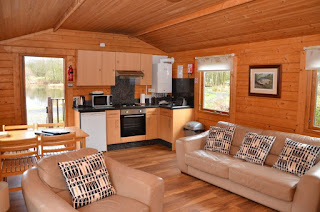 Cleveley Bridge Lodges are the perfect location for any break or holiday. Beautiful relaxing surroundings offer everything you need to unwind. The location provides many local attractions to visit and entertain the family. 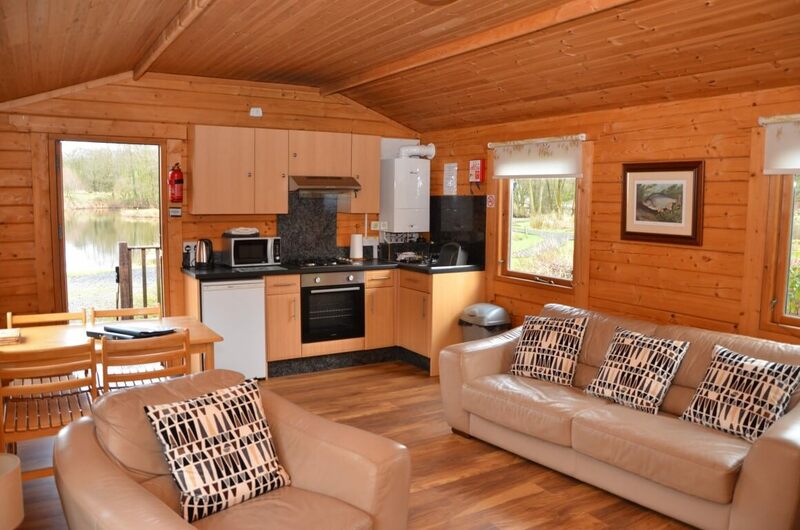 These self catering lodges are located on the Clevely Bridge Leisure Park which is within easy travelling distance of the Lake District and Blackpool. They are beautifully decorated and fully equipped throughout with all accessories and appliances you may need during your stay. The seating areas have fantastic views over Swanbrook Lake. The bedrooms are superbly laid out and equipped with luxury bedding and bed linen to ensure the perfect environment for a good night’s sleep. 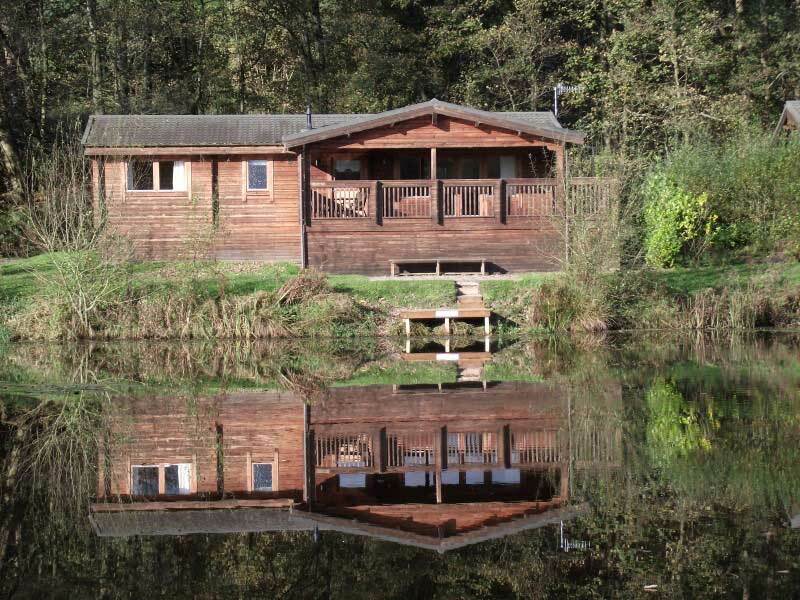 All main lodges offer a master bedroom with double bed and en suite, plus a twin bedroom providing total sleeping arrangements for four guests. The location provides many local attractions to visit and entertain the family. We are situated by the Ribble Valley which provides access to so many other locations, being only half an hour’s drive from both the Lake District & Blackpool. Located next to the Trough of Bowland & the Forest of Bowland you have endless opportunities for walking, cycling and sightseeing in the beautiful countryside. 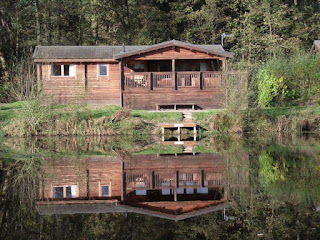 5 Top Tips for Your Next Self Catering Holiday!